Speak Agent will participate in the 2019 ED Games Expo at the Kennedy Center in Washington, DC on Jan. 7-8, 2019. Find us at table #43! Find Speak Agent's Language of STEM exhibit at booth 533 at the NSTA (National Science Teachers Association) Area Conference on Science Education. The event takes place at National Harbor, MD from Nov. 15 to Nov. 17, 2018. Come on down and visit with us! 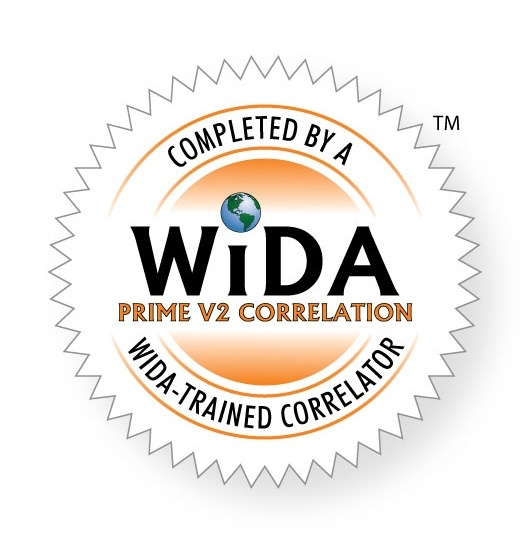 We look forward to showcasing the latest additions to the Speak Agent academic language learning platform at the WIDA 2018 Annual Conference in Detroit from October 23rd to 25th. © Speak Agent, Inc. 155 Gibbs St., Rockville, MD 20850 USA. The Speak Agent logo is a service mark of Speak Agent, Inc. All Rights Reserved. Speak Agent received support from National Science Foundation award 1632488 and U.S. Department of Education award ED-IES-15C0027.